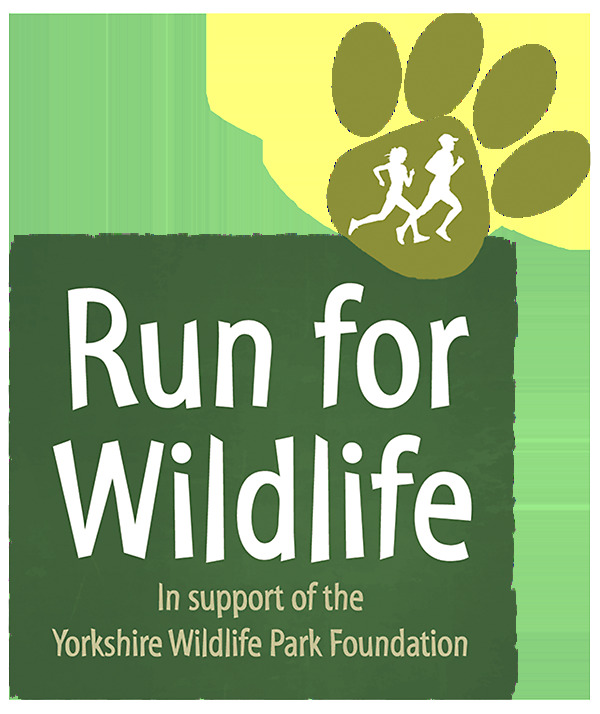 Walk, Jog or run your way around 5k The Yorkshire Wildlife Park all in support of the Yorkshire Wildlife Park Foundation! In 2018 we were awarded the best regional and national 5k at the national running awards. With the last three events all sold out we're very excited to be back on April the 28th and entries open soon so keep checking back or pre-register by following the enter now button to save your spot! Run alongside some amazing animals including Lions, Giraffes, Rhinos, Baboons and many many more. 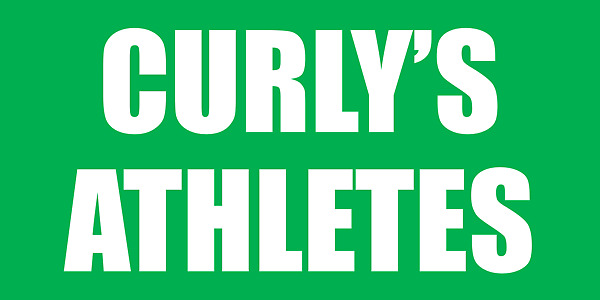 Go for a PB on this fully UK athletics licensed course or do with friends in fancy dress. You can also fundraise and help further support the great work the Yorkshire Wildlife Park Foundation does. 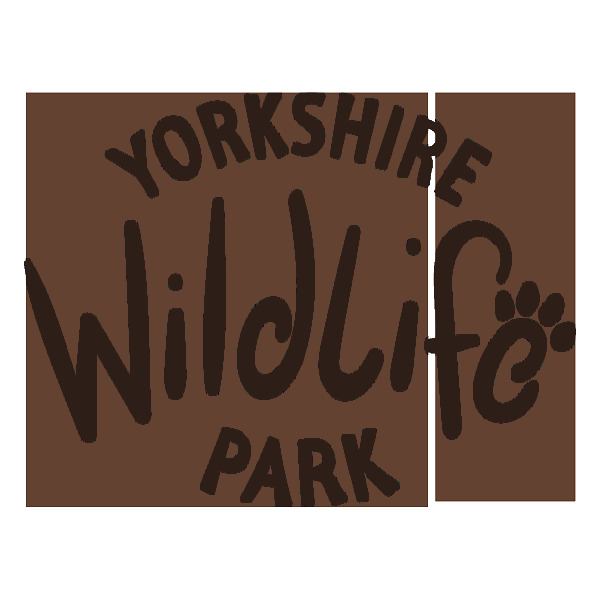 Working with the Yorkshire Wildlife Park team our aim's are simple, have a great fun filled event, contribute to the health and well-being of the community, raise sponsorship and awareness for the Yorkshire Wildlife Park Foundation. So if you're feeling inspired to take part then read on and don't forget you can support the Yorkshire Wildlife Park Foundation by raising sponsorship, buying a bespoke designed t-shirt (which are always awesome!) or simply making a direct donation. Entry price is just £22 and includes a very special medal, post race cake & water plus it allows you to access the great surrounds of the wildlife park for the rest of the day. With 3.5k of the event taking place on the safari route you'll see plenty of animals on your way round. The route has been planned in conjunction with the needs of the wildlife so some animals we wont be running past but you can pop and say hello to them after the run. With the park growing and new animals arriving the course may change but it's only going to get better! If you would like to bring along spectators then you can add up to 3 online plus spectator passes are available to buy on event weekend. Until 10:00 spectators have restricted access to the grounds staying off the running course during the event but can see the runners at several key locations, after the event they have full access to the park for the rest of the day. This is offered at a discounted rate. Annual pass holders can attend as a spectator for free as usual but if they wish to run in the event we're afraid it's the normal price.